The most important thing a bride can do to make sure there are no makeup disasters on her big wedding day - and how does she do that? 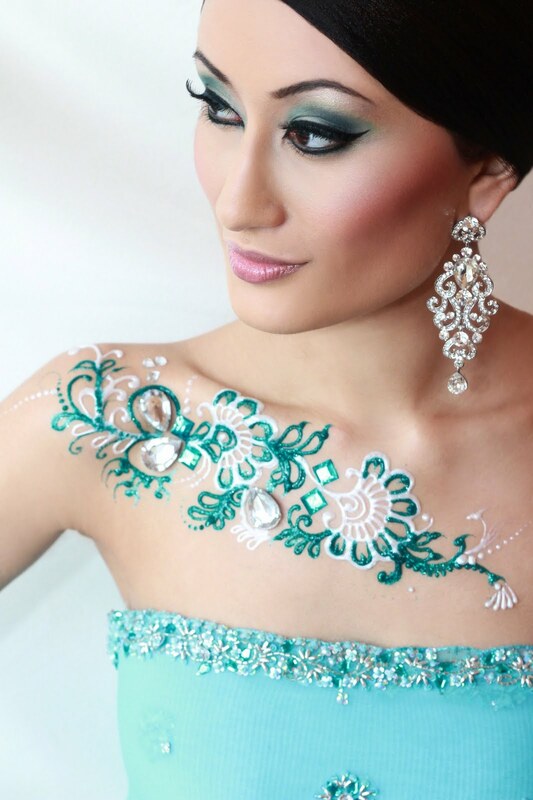 First, meet up with your make-up artist, and discuss with her the look you are going for. 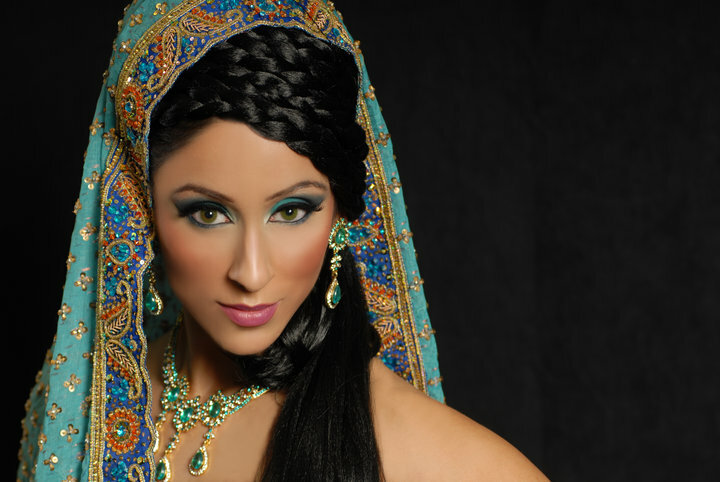 Second, make sure your makeup artist provides a trial, so that you can see how you look with the makeup the artist uses. If it all looks good, then it's a go-ahead. Finally, the bride has to be relaxed on her wedding day itself. Stress can cause break-outs, reddening of the face, or increased sweat. All of these can ruin even the most perfect makeup style does by the best makeup artist! Below are some Indian wedding makeup styles that we can recommend. The smouldering bridal look is in trend now, given the Fall and Winter seasons. 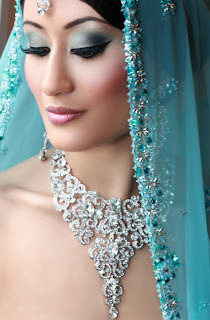 If you are planning on having a wedding in North America or Europe, then this makeup look might be the thing for you! makeup look for your wedding. with Pink and Gold tones. with Dramatic Arabic Silver and Black Smokey Tones. 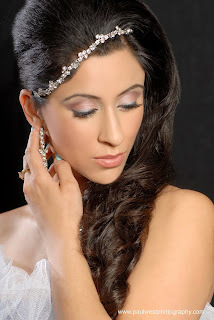 Check out how to achieve the Bridal Makeup Look Burgundy and Brown Smokey in the video below. Check out how to achieve this look in the video below.